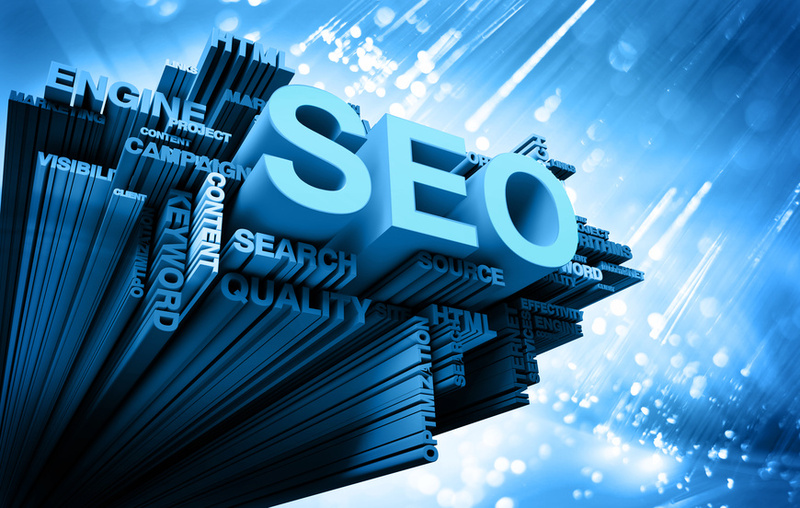 Why is SEO, or search engine optimization, important? Over a billion searches go through search engine sites like Google every day. Many of these searches are for products and services, and the websites that rank highest organically experience the most clicks. Research shows that 80 percent of users never look past the first page of results. If you are interested in improving the rank of your webpage in search engine results, here are some easy SEO tips for beginners.